SENSITIVE SKIN APPROVED? PAI SKINCARE REVIEW. - CRUELTY-FREE BECKY. SENSITIVE SKIN APPROVED? 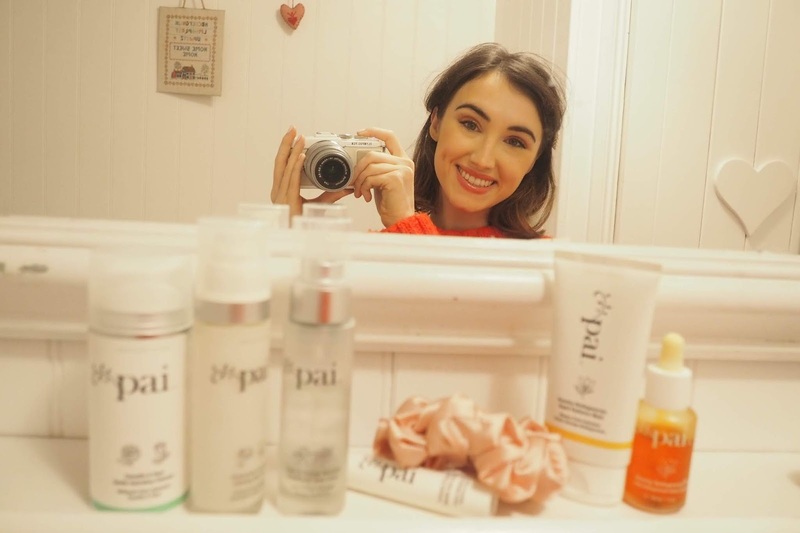 PAI SKINCARE REVIEW. To set the scene, I have sensitive skin which is pretty lacklustre and dehydrated, so I look for products that are brightening, hydrating and plumping but also gentle enough so that they don't irritate my face + eyes. (THE ABOVE ARE AFFILIATE LINKS, LOVE U FOREVER IF U USE THEM, ALSO LOVE U FOREVER IF YOU CHOOSE NOT TO USE THEM). So my overall favourites are definitely the Instant Calm Chamomile & Rosehip Calming Day Cream, the Rosehip Bioregenerate Oil & the Radiance Mask - but I must admit, I have been really impressed with basically everything I ordered. To see my full review of what's good + what's not, head over to my YouTube channel, HERE. Hmm I have never actually heard of this brand, but it sounds like something that I would enjoy! Thanks for sharing!